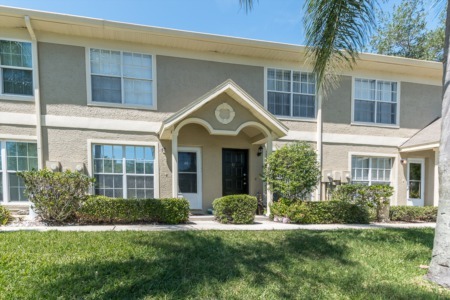 Forest Grove neighborhood of Palm Harbor is a single family subdivision set among mature trees and landscaping. 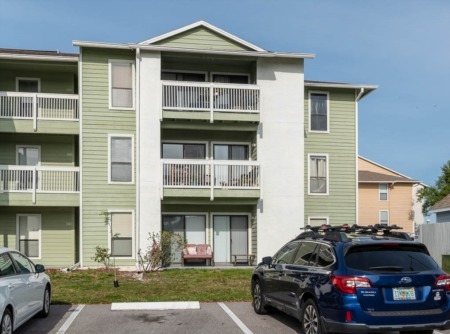 These affordable homes for sale are easily accessed just one long block south of Tampa Road on County Road 1. Forest Grove was developed in the eighties with homes from 1200 to roughly 2200 sq. ft. featuring two, three and four bedrooms with two full baths and very moderately priced. Some homes have in ground pool/spa and two car garage. Many have gorgeous updated kitchens featuring granite countertops, tumbled marble backsplash, under counter sink, maple cabinets, and much more. Others are just waiting for your handyman skills for improvements. Only a few miles to three highly rated schools including the beautiful Palm Harbor University High School. Take a bike ride to Dunedin Beach and Honeymoon Park for a boat ride to Caladesi Island State Park. Enjoy sailboat rentals, fishing, picnic areas and the splendid July 4th fireworks show. Within walking distance to stores, library, post office and local eateries. This is a great opportunity to live in Palm Harbor Florida at reasonable price. Selling your home in Forest Grove? We are a team of highly trained real estate professionals who have a lot of experience selling in the area. Any one of our agents are well informed and motivated to help you sell your home quickly and efficiently - give us a call. Don't forget to ask out our flexible selling commissions where you can save money and still have great service.